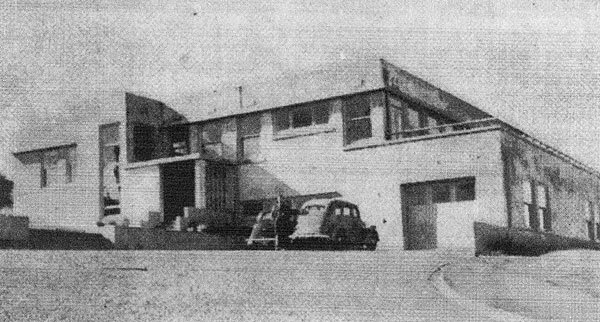 Makara Radio was established by the New Zealand Post Office in 1944 in hilly country 11 miles west of the Wellington General Post Office. 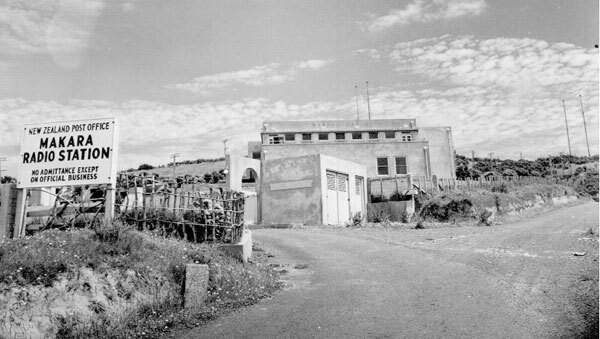 The station was closed in 1996 and now lies in ruins. 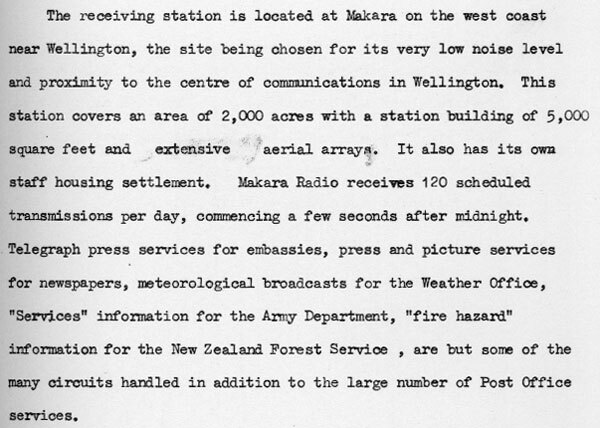 Makara Radio was a receiving station. 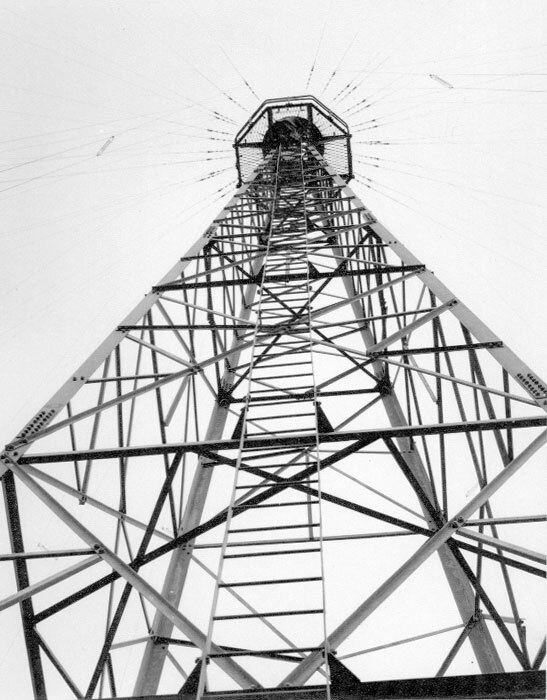 It complemented the transmitting station at Himatangi near Foxton. 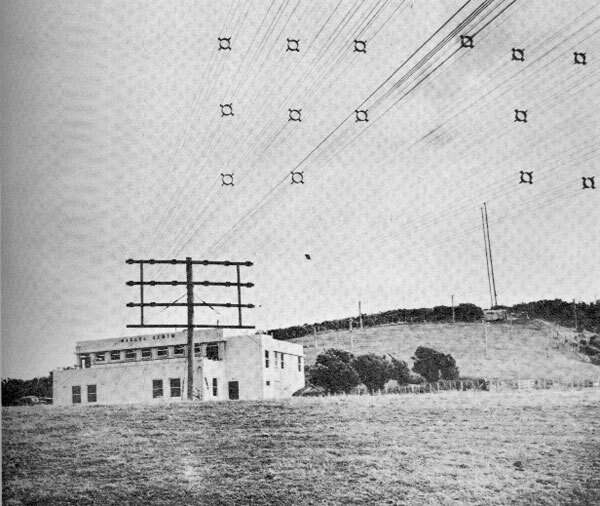 AM (later single sideband) operations for these stations were controlled from the Overseas Radiotelephone Terminal at the Central Telephone Exchange in Wellington, while radiotelegraph was controlled from the Radiotelegraph and Cables Terminal at the Wellington Post Office. 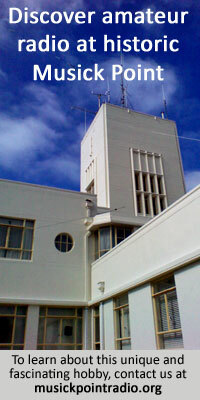 As well, the main receivers for the coast station Wellington Radio ZLW were located at Makara, due to the high noise level in urban Wellington. Back up receivers were installed at ZLW in case the link from Makara failed. 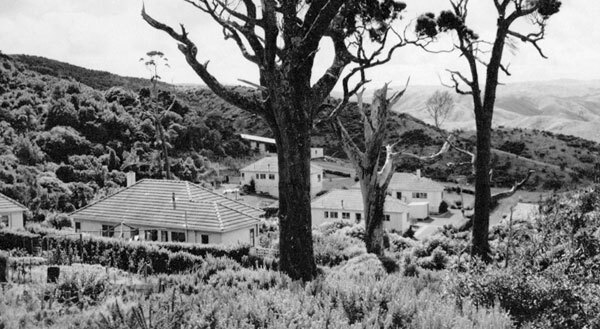 The Makara Radio property covered 2300 acres, much of which was taken up by the extensive aerial arrays necessary for directional reception from various parts of the world. 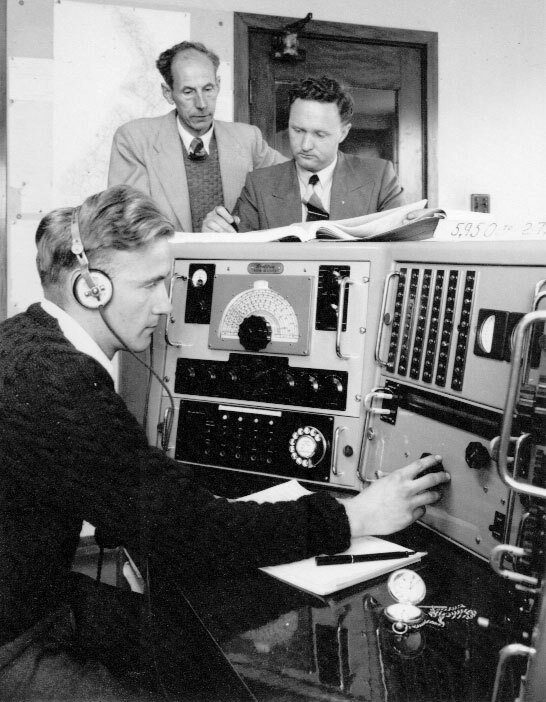 The following information is from a NZ Post Office engineering lecture for trainee radio engineers. 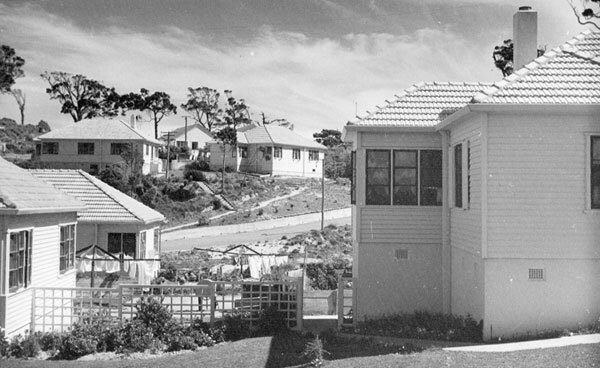 The document, dated January 1960, is courtesy Chris Underwood.